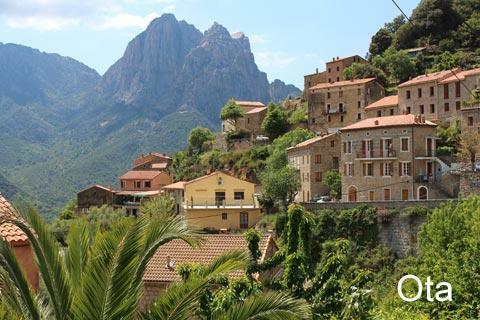 To the east of Porto in western Corsica, a scenic road passes through the mountains eventually to reach Corte. 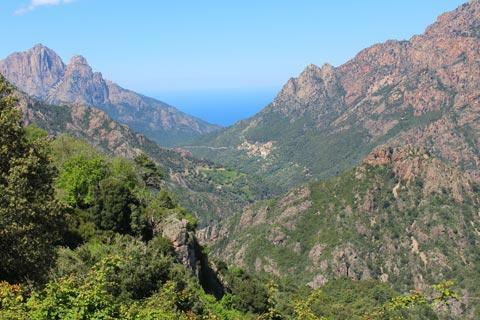 The first 20 kilometres of the route travels through the Gorges de Spelunca, a scenic river valley through the mountains and an easy way to explore the countryside. 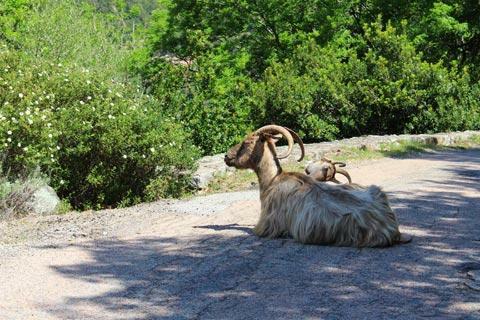 There are various ways to enjoy the countryside here. 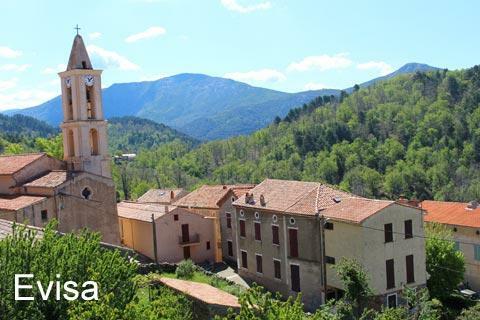 The most usual route by car starts on the D124 towards Ota from Piana then joins the D84 before Evisa. 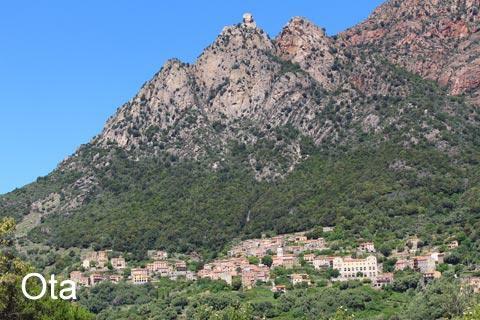 The two villages, Ota and Evisa, don't have any great monuments of interest but they are both in very imposing locations with mountains behind them. 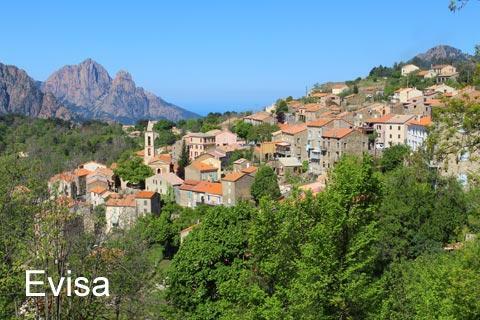 Time permitting we recommend you explore both of the villages, otherwise Evisa is the most interesting of the two, and both are part of the popular hikes through the valley. 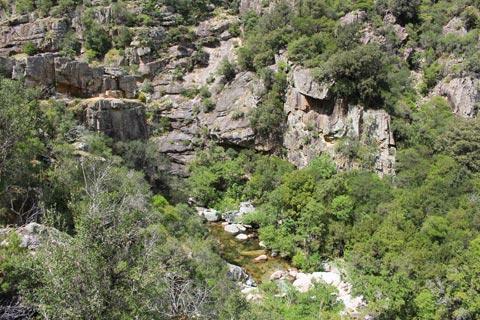 There are several variants on the walk through the Gorges de Spelunca. 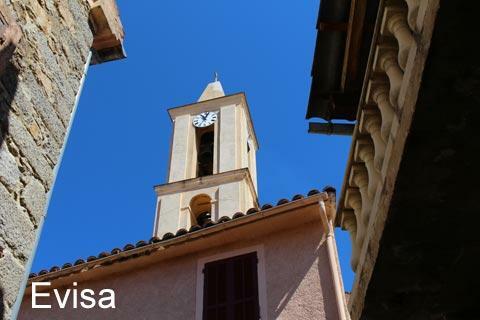 We suggest you take the road east from Evisa and park at the hairpin bend outside the village. Several hikes start from here. 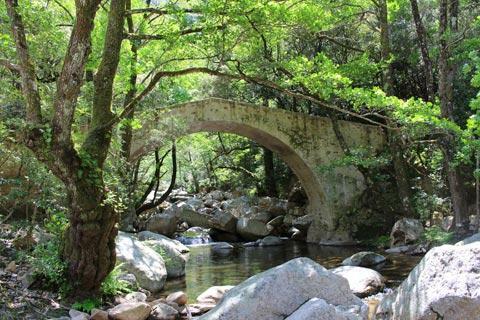 The path that leads to the Ponte à Zaglia bridge passes through the gorges with an interesting variety of scenery: mountains, river valley and pools and is an easy path to follow. After about 40 minutes you reach a bridge called the Ponte a Zaglia that was built at the end of the 18th century to make life easier for the locals and the shepherds. The bridge has a very high arch because at certain times of year the river becomes very large and fast flowing. 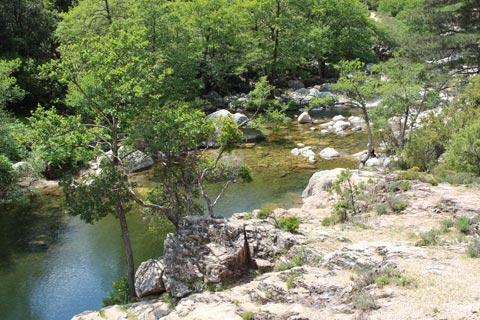 Next to the Ponte à Zaglia bridge there are some calm pools of water surrounded by boulders, which are an excellent place for a picnic. 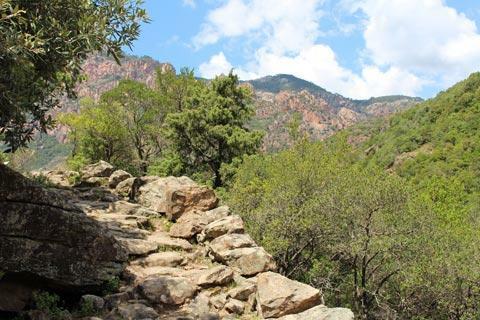 An alternative walk is to descend on the trail from Evisa to Ota. This is also very pleasant but takes about three hours, so ideally you need someone to drive the car from Evisa to Ota while the rest of the family enjoy the walk! 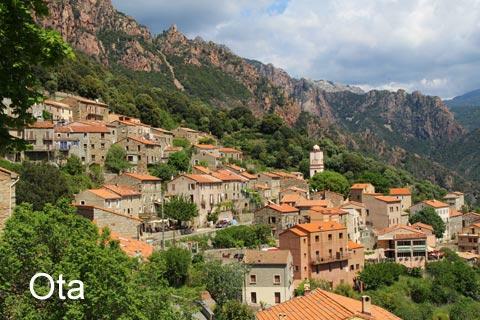 The entire road from Evisa to Corte passes through lovely scenery and mountains. 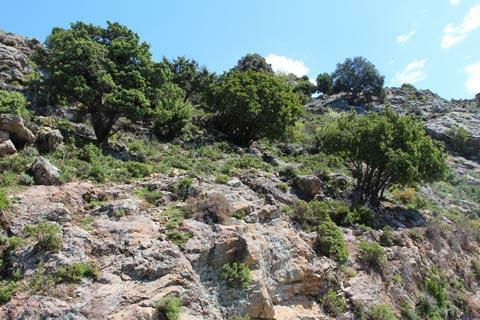 To the east of Evisa, the Forest d'Aitone is a very ancient pine forest that attracts many hikers. 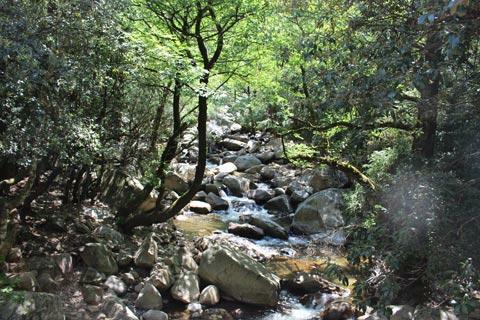 One very attractive short walk starts a few kilometres east of Evisa and is signposted to the Cascades de la Valla Scarpa: a beautiful spot that is popular with river bathers. 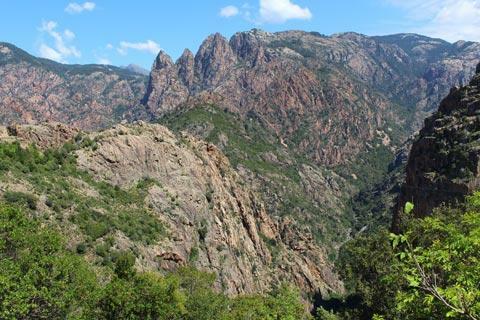 The red cliffs of the Calanques de Piana, just south of Porto, is one of the most scenic highlights in Corsica.